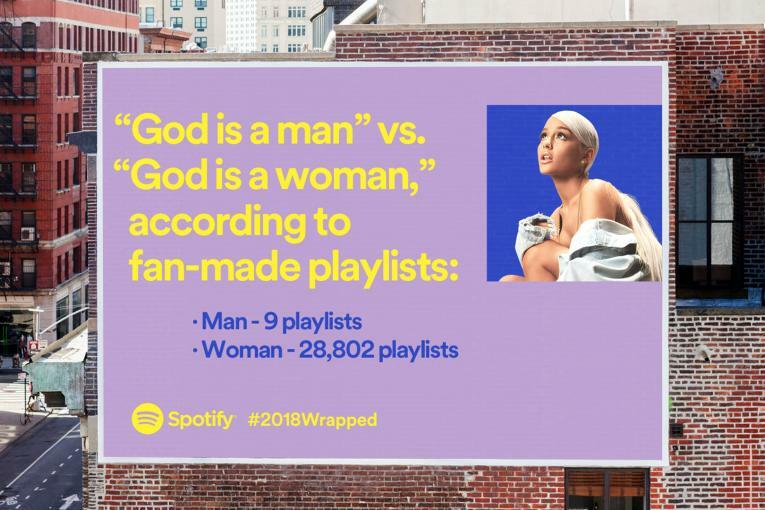 Rap music has become huge in France in recent years, and Spotify has been reaching out to its fans with an outdoor campaign that only connoisseurs will understand. 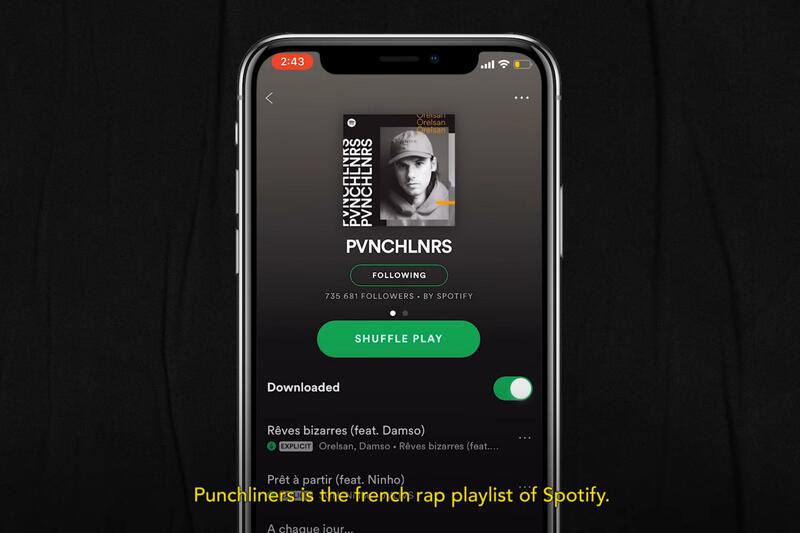 Paris agency Yard devised the campaign designed to appeal to listeners of its popular Punchliners rap playlist and to recruit new ones. The billboards consist of iconic rap song lyrics but with key words blanked out, turning them into a guessing game for dedicated fans. 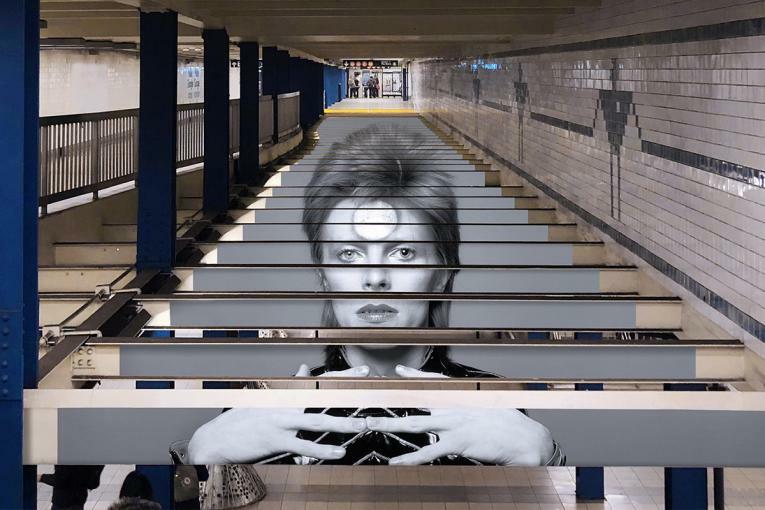 The outdoor campaign ran in November/December at metro stations and inside public transport. 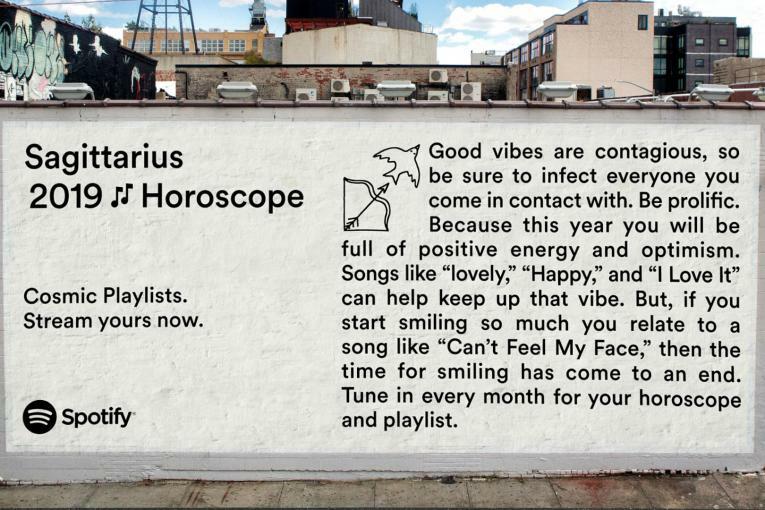 Spotify also paid homage to some of the rappers (who include Damso, Dosseh, Koba La.D, Kaaris, Maes and Niska) by teasing the campaign with painted versions of the ads in several of their hometowns. According to the agency, the campaign earned three million impressions, had a reach of 400,000 and helped the Punchliners playlist earn over 50,000 new listeners in a few weeks.